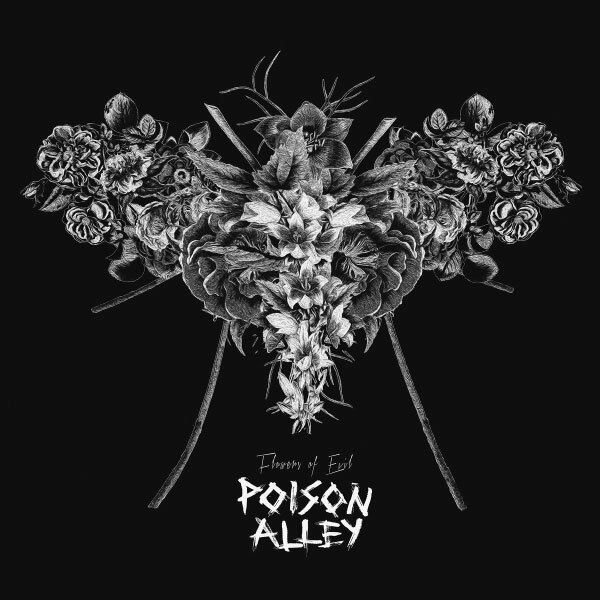 Skatepunkers: Poison Alley stream new EP "Flowers Of Evil"
Poison Alley stream new EP "Flowers Of Evil"
Hungarian melodic tech punk rockers Poison Alley is streaming their new EP "Flowers Of Evil". The band features the vocalist of The Idoru. A song of this band featured on our "S Is For Skate, F Is For Fastcore Vol 5" compilation.